A 62-year-old man from Quebec has been charged 17 years after the alleged sexual assaults of two young boys at Canada’s Wonderland in Vaughan. 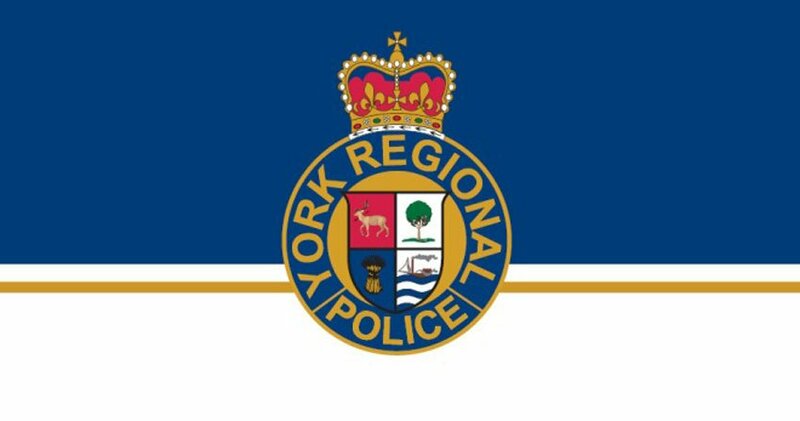 York Regional Police say the man took an eight-year-old boy who was using a washroom near the waterpark on Aug. 27, 2002 into a stall and sexually assaulted him. Later that same day, the same man took a seven-year-old boy into a stall in a washroom near the park’s exit and sexually assaulted him, police allege. Investigators were unable to identify a suspect at the time. In Sept. 2018, investigators with the cold case unit reviewed the case and through further investigation, identified a suspect. On March 19, Quebec provincial police arrested the suspect at his residence and he was transported to York Region. Roger Boisse of Saint-Pierre faces two counts of sexual assault, two counts of sexual interference and invitation to sexual touching. 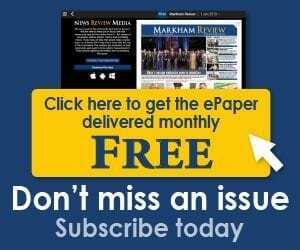 He has been released on bail and will appear in court in Newmarket on May 16.